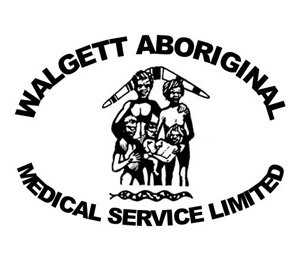 The Walgett Aboriginal Medical Service Limited (WAMS) began operations in June 1986 when it was realised the Aboriginal Community of Walgett was being discrinated against when it came to accessing health care. WAMS is a non-profit organisation which relies on public support from individuals, community groups, corporations, trusts and foundations as well as government funding to continue to improve the health and well-being of our clients and the community. The Brewarrina Aboriginal Health Service Limited (BAHSL) is auspiced by WAMS since 2005. 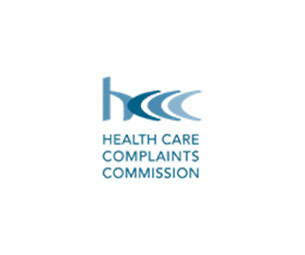 The AH&MRC is governed by a Board of Directors who are Aboriginal people elected by our members on a regional basis. We represent, support and advocate for our members and their communities on Aboriginal health at state and national levels. Bila-Muuji means 'river friends' and is a regional grouping of AMS's. 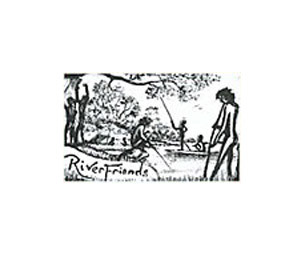 It was established in 1995 with a membership of six AMSs. There are currently nine AMSs who are members, consisting of Brewarrina, Bourke, Coomealla, Coonamble, Dubbo, Forbes, Orange, Wellington and Walgett. 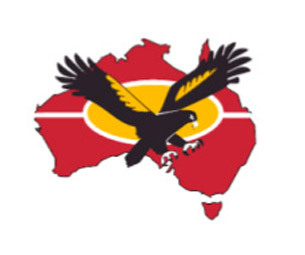 NACCHO is the national peak body representing over 150 Aboriginal Community Controlled Health Services (ACCHSs) across the country on Aboriginal health and wellbeing issues. It has a history stretching back to a meeting in Albury in 1974. 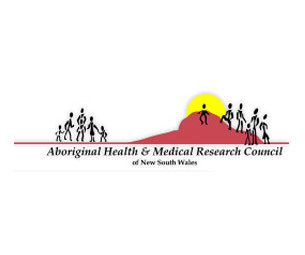 In 1997, the Federal Government funded NACCHO to establish a Secretariat in Canberra which greatly increased the capacity of Aboriginal Peoples involved in ACCHSs to participate in national health policy development. An Aboriginal Community Controlled Health Service is a primary health care service initiated and operated by the local Aboriginal community to deliver holistic, comprehensive, and culturally appropriate health care to the community which controls it, through a locally elected Board of Management. © Copyright 2019 Brewarrina Aboriginal Medical Service All Rights Reserved.